This module helps lowering abandoned carts by showing to your customers the shipping costs and time directly on the product page and enhance the user experience on your shop. Works with both carrier price and weight ranges. Increase your customers cart value by displaying how much left until free shipping in a modern way. 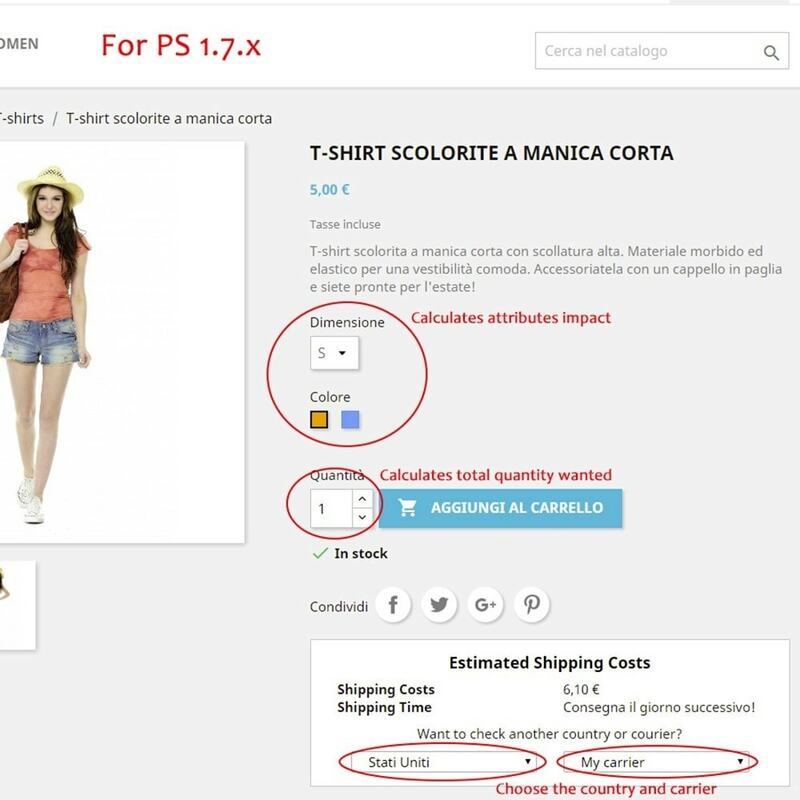 It can be displayed in checkout, product page and block cart module (only for PrestaShop versions below 1.7.). 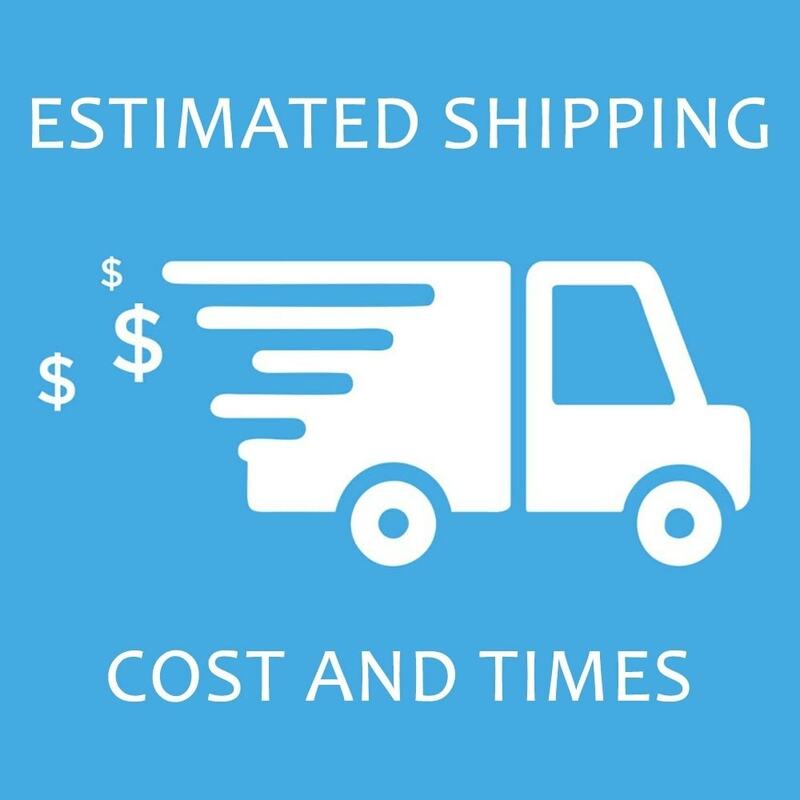 Fast and easy lookup of shipping costs and times. No specific steps required, just install and activate! 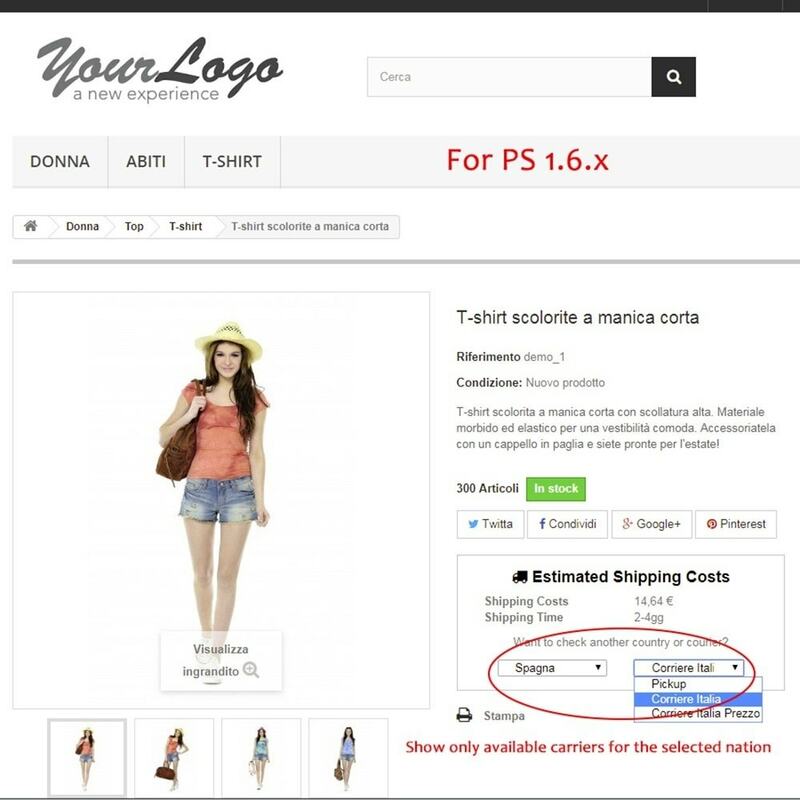 This module allows to use normal products as combinations.Instead of using attributes, you can link multiple normal products between them and they will appear in the product page as if they are combinations. The Custom Label module allows you to create and personalize unlimited labels and assign them only to specific product IDs.Labels are shown in product list (category).